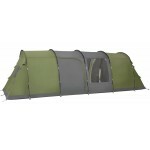 The Outwell Oregon 5 tent makes a welcome return to the Outwell tent line-up. The Oregon 5 is perfect for the weekend away. 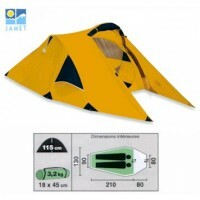 It sleeps 4-5 people in comfort in a 3+2 configuration but Outwell's unique universal inner tent will enable you to remove one whole section of the inner tent if not in use. 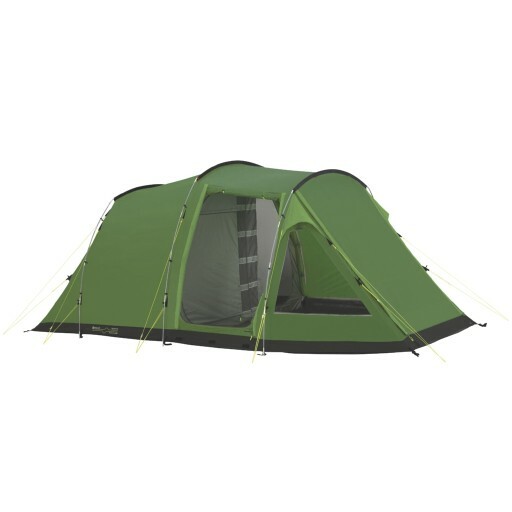 Even though a neat and compact tent, the Oregon 5 features full standing height in both the bedrooms and living room area and provides you with a not inconsiderable 280x300cm of living space. 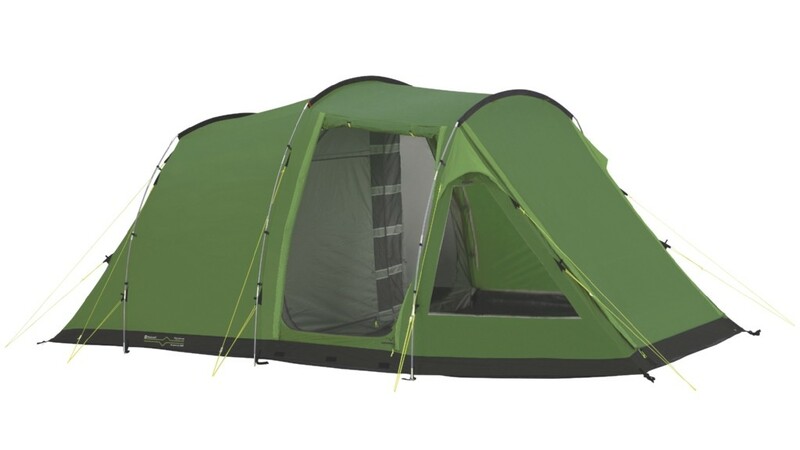 The Outwell Oregon 5 features two doorways - there's a large 'U' door to the side and a large front panel door at the front that can be propped open to form a sun canopy. 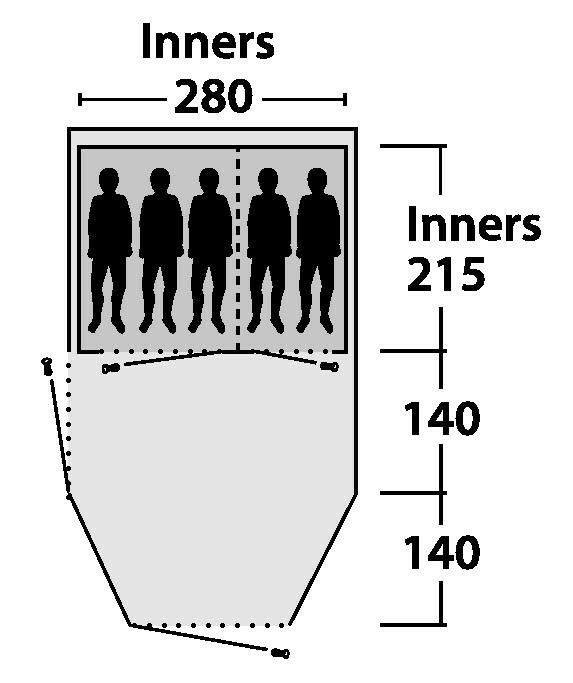 Plenty of daylight is allowed into the living space courtesy of the two front windows both of which feature internal privacy covers and ventilation cones. 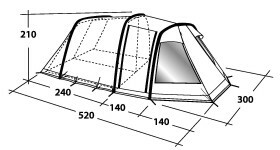 The Outwell Oregon 5 features the full Outwell specifications ensuring peace of mind while you are on your vacation. 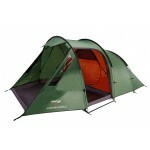 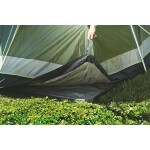 Quick and easy to pitch and pack, this tent is ideal for your shorter camping trips and for touring.